Wondering how to add value to your home? 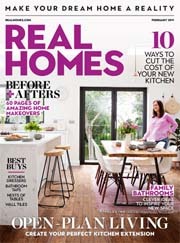 Read on for our guide to the ultimate ways to increase the price of your property and its appeal to potential buyers. If you are planning to work your way up the property ladder, then it pays to consider how any home improvements will add value to your property to ensure the best return when you come to sell up and move on. Even if you are planning on creating a forever home and have no plans to move on, understanding how to add value to your home will help you to establish which projects make viable economic sense. 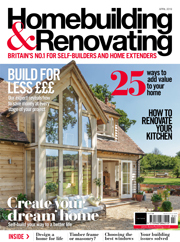 Larger projects such as converting the loft or redesigning the kitchen might be the most obvious choices for adding value, but don’t forget the value that will be added through some basic structural and cosmetic repairs. One of the first things you should do when looking to add value to your home is to ensure any structural problems are fixed — certainly it makes no sense to carry out any cosmetic improvements or internal work, such as installing a new kitchen or bathroom, or any decoration work. Structural issues such as subsidence, can, in some cases, involve underpinning costs and so are likely to be amongst the most expensive work required in a renovation project but, in terms of adding value, they are absolutely essential. If you are unsure about confusing structural defects with purely cosmetic faults, then consult a builder, surveyor or structural engineer. 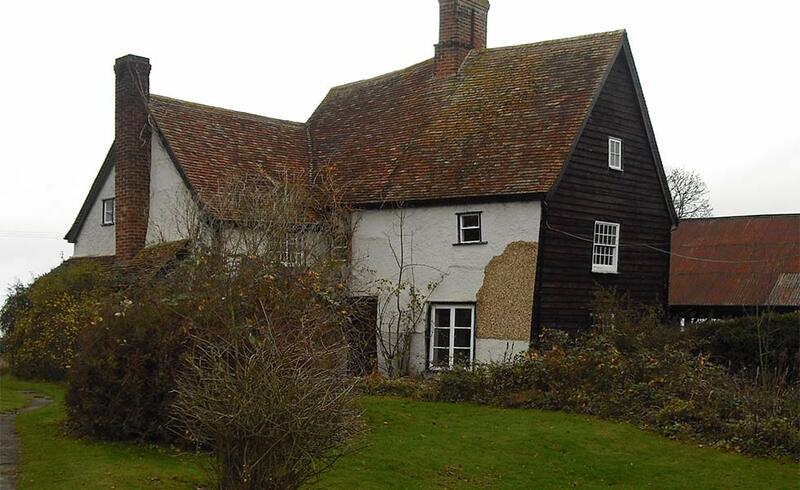 For further information, our guide on subsidence and underpinning costs is an essential read. If you want to know how to add value to your home, look no further than your central heating system. Many old houses had no central heating, whilst other renovation projects will have old fashioned systems in need of updating. Adding or updating the central heating system will always add more to the value of a property than it costs and should to be done in conjunction with improving the general energy efficiency of the building. If the existing boiler is in reasonable working order and has adequate output for the heat requirement of the building, always try to make use of it with the exception of boilers that draw their air intake from inside the house. If the boiler has sufficient capacity, you could add new radiators and a heated towel rail, or underfloor heating to the existing system. 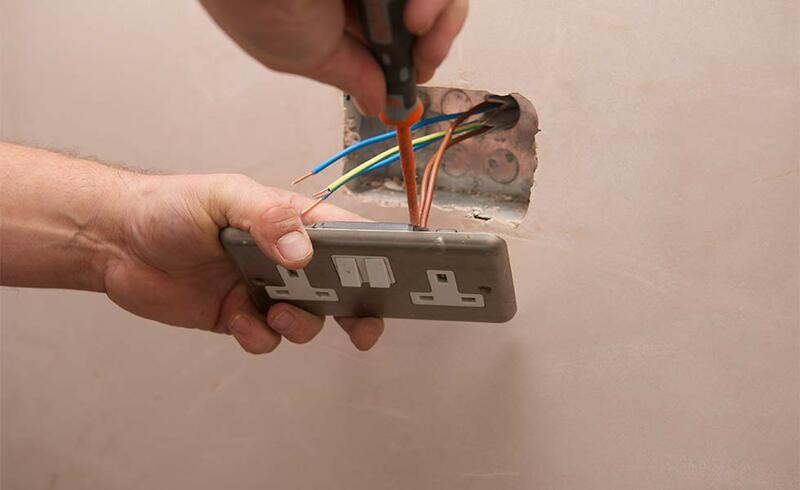 Updating services, such as wiring and plumbing, is a disruptive job and will involve lifting floors and chasing out plaster walls, so it’s essential to complete the work before making any cosmetic improvements when looking at ways to add value to your home. A typical loft conversion costs around £500-600/m² compared to around twice this for an extension. In terms of adding value, it is likely to be a very good investment providing it adds more accommodation than it takes away (remember you need to make room for a full staircase and this will take up existing space). 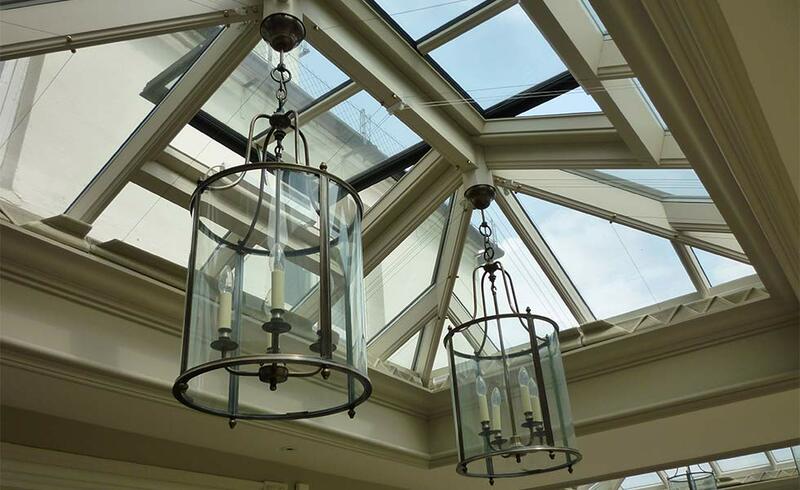 Natural light can be brought in either via dormer windows or rooflights. 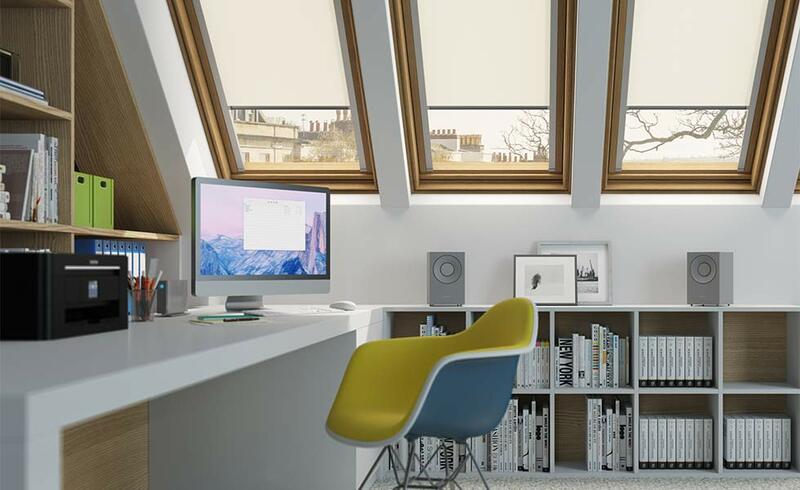 A loft conversion does not normally require planning consent, as it uses existing volume however, creating dormer windows may need planning permission if they face a highway (typically the front of a property) and so it is always worth checking with the planners. Whilst small, superficial defects won’t directly affect the value of a property, they could put off potential buyers and therefore prevent it from selling at the optimum price. Double-glazing is considered an essential by most buyers and adding it will increase the value of your property. Where old windows need replacing, they should be replaced like-for-like although it will be necessary for them to be double glazed to meet the current building regulations, unless the building is listed or in a Conservation Area. For most listed buildings, plastic windows are not acceptable to English Heritage. 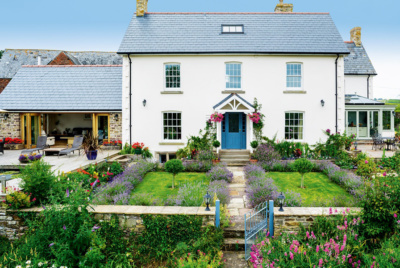 Timber windows can also be low maintenance, either stained hardwood (not a good look for a period style house though), or timber coated with an external layer of PVCu, vinyl or aluminium. When it comes to higher value period properties, aesthetics start to become a more significant factor, to the extent that a premium can be placed on a property that still has its original period windows, providing they are intact and functioning well. In such properties, it is often only worth replacing windows that are either beyond repair or inappropriate in terms of style, or where they could add more light. Before thinking about extending your home, you should consider how you can improve the use of the existing space. Maximum value will be added by improving the main living spaces, such as the kitchen, dining and living area. Before removing walls, work out which are structural by checking the direction of the floor joists joists should always rest on structural walls. Structural walls can be removed, but will need to be replaced with steelwork and this will require calculations by a structural engineer or building surveyor. Adding new stud walls to divide existing space is relatively straightforward and inexpensive, but remember to add acoustic insulation. Wondering how to add value to your home? A great deal of value is placed on the number of bedrooms in a property, and so adding bedrooms will usually add to the sale price, although be aware that there is a ceiling value for every street and so at some point the additional cost ceases to bring any return. Extra bedrooms can be created by dividing up existing space by removing and adding walls, by converting the roof space, or by extending. 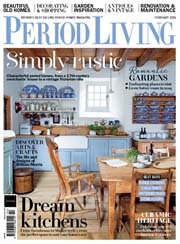 Re-using existing space is most cost effective but only likely to be an option in old period houses with vast bedrooms. Make sure you create a balance between bedrooms and the number of bathrooms a ratio of one to three is a minimum. 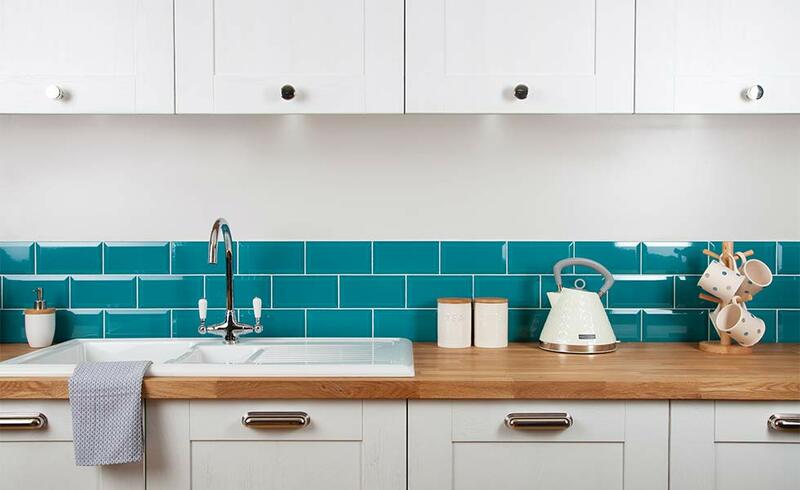 An attractive, clean and sociable kitchen is essential both to buyers and valuation surveyors. Before replacing an entire kitchen, consider the fundamentals such as its shape and position and decide if you need to make any structural changes to the space, or if you want to relocate it elsewhere. 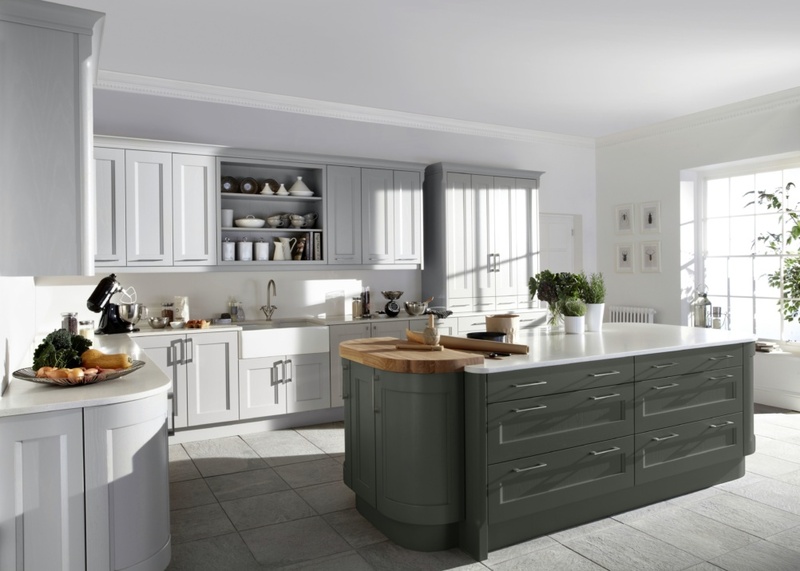 Very often, kitchen renovations can be carried out for a modest investment. 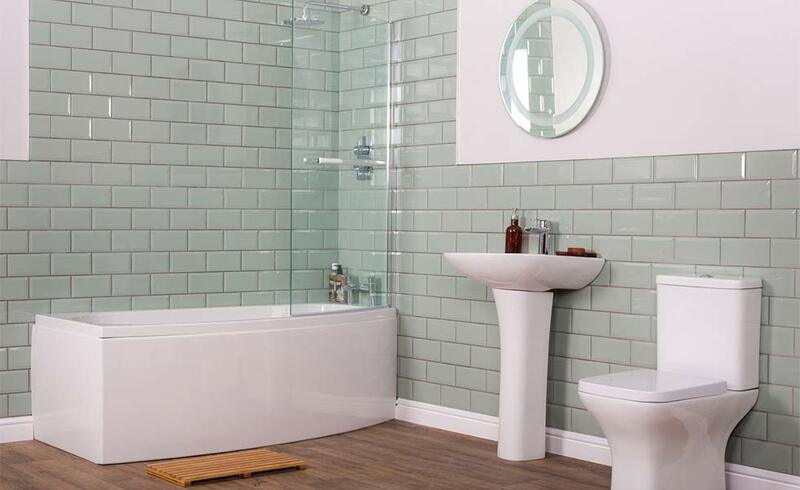 Bathrooms need to be fresh and hygienic looking, but are also a great place to add a touch of luxury for that value-adding wow-factor. Make sure there is adequate light and paint the walls a nice neutral light shade. If there is not enough light, replace a single pendant with a triple halogen spotlight unit, available for as little as £10. 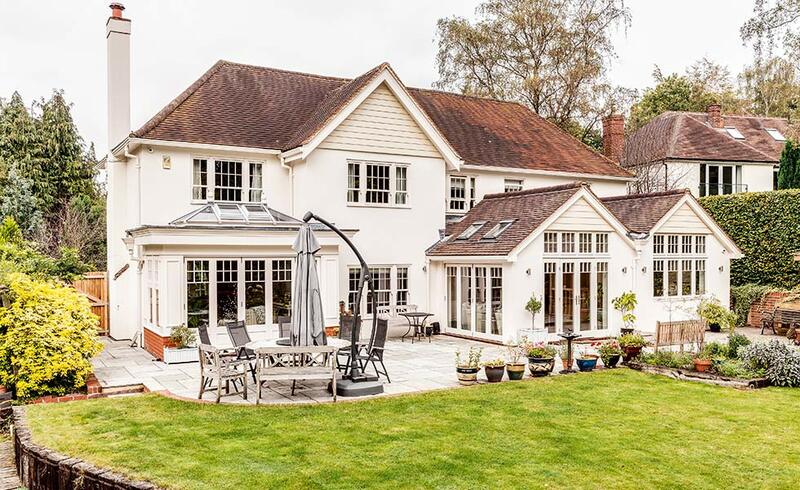 Redesigning your garden, making sure it is not only attractive and well designed, but also tidy, can not only add value to your home but will also help to make the property more appealing to buyers. First impressions count, and this is a crucial element if you are trying to sell your home. Most buyers will decide if they do or do not like a property before they even get out of the car and it can be hard to shake off negative first impressions created by a poor or unattractive exterior. 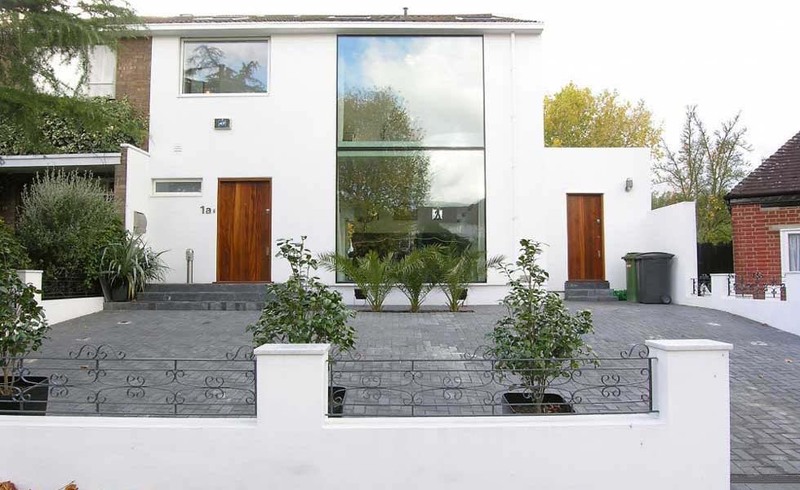 A large scale makeover can totally transform the appearance of a property. This may involve changing roofs, wall cladding, windows, chimneys, and porches. 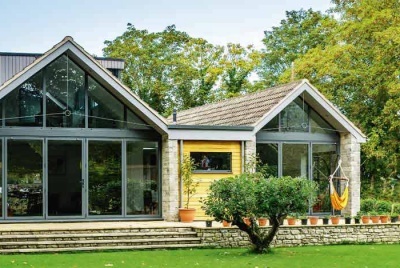 Conversion of existing space such as garage or roof, or extending may also appeal. Such radical exterior makeovers will need designing and may need planning permission although there is a great deal you can do under Permitted Development Rights. A conservatory can add far more to the value of a property than it costs, providing it is designed, built and integrated into the layout of the house well. Conversely, a poorly conceived conservatory can detract from the value of a property. In most instances, it will not require planning permission, although it will have to comply with the Building Regulations. On valuable period properties, a basic kit conservatory is unlikely to be a good investment, depending on the ratio of cost to value; a bespoke conservatory is likely to make more sense, even if it costs £10,000s. One or two memorable features that add a real wow factor to your property and set it apart from others for sale in the area will add a significant premium to your sale price. Consider a fireplace or surround, feature window or full height glazing. A new staircase could work too, as could a large roof lantern. Many simple features can be added easily and cost effectively, providing they are planned and undertaken thoughtfully. Remember to work in sympathy with the building in terms of scale and period. A property with a diminishing lease will begin to reduce in value once it gets to under 60 years. Once the lease on a property gets below 30 years it can be difficult to get a mortgage. If the landlord does not live on the premises you may be able to buy the freehold, or a share of the freehold, and grant yourself a new lease, restoring the value to the equivalent of a freehold property. Taking control of the freehold will also give you control of ground rent and service charges, plus management of repairs and common areas. Usually you will have to pay your landlords legal costs, as well as your own, plus a share of the marriage value, the uplift in the value of the property created by joining the lease with the freehold. A solicitor will be able to work out if you qualify to buy your lease known as enfranchisement and a surveyor will be able to work out how much it will cost. 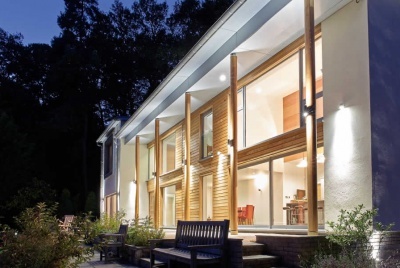 Gaining planning consent for improvements, from an extension, to a new house in the garden, can enhance the value of a property, even if the work is not carried out. The key is to find out about the buildings origins and the way it is constructed and to work in sympathy with this, whilst avoiding being twee. 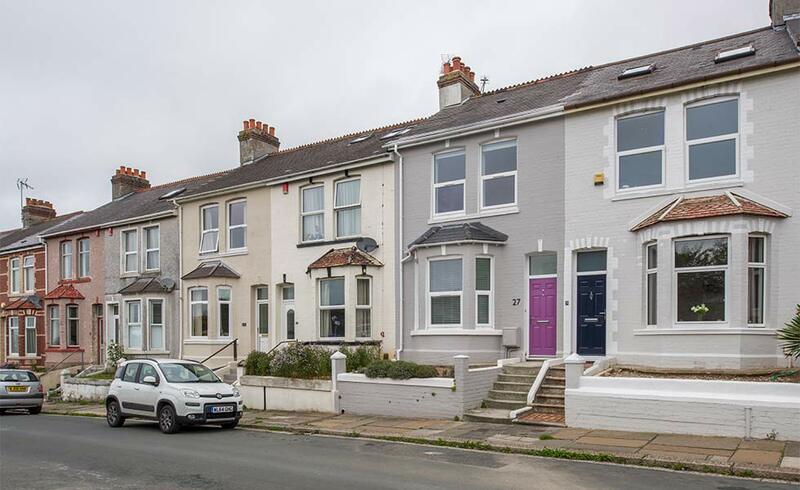 Creating one or two parking spaces in front of, or alongside, a property can add significant value, even if it means sacrificing part of even all of a front garden. For many buyers, a well-designed, low maintenance drive is more valuable and appealing than a garden they never use. If a road is unclassified, i.e. neither an A- or B-road, then you will not usually need planning permission to create a new vehicular access onto your land. You must, however, comply with the local authority Highway regulations for the construction of the drop kerb, and details such as visibility splays. You must also check that you have a right of way to cross over any land that you do not own e.g. a grass verge. 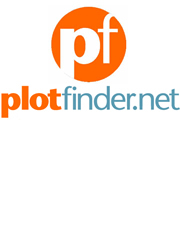 You can check ownership via HM Land Registry at a nominal cost per search. Creating a measured plan of the layout of your home can sometimes reveal odd spaces concealed behind plasterboard that you did not know existed. This is often a good investment, especially if it creates an en suite to the master bedroom. 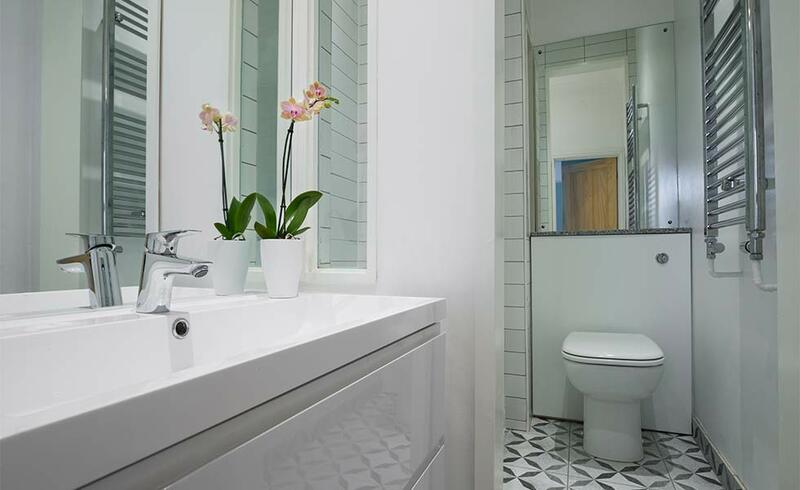 Extra bathrooms can be added by remodelling existing space, or by extending. Ideally there should be WC facilities on every floor that has bedrooms, so if you are converting the attic, try to include at least a WC, if not a full bathroom. 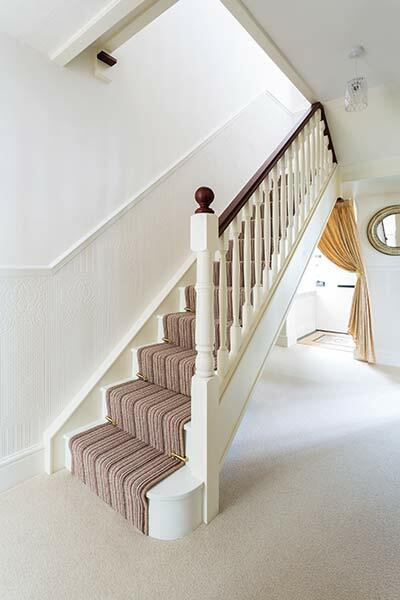 In a traditional two-storey Victorian or Edwardian terraced house, moving the downstairs bathroom upstairs can add value, but beware of losing a bedroom. 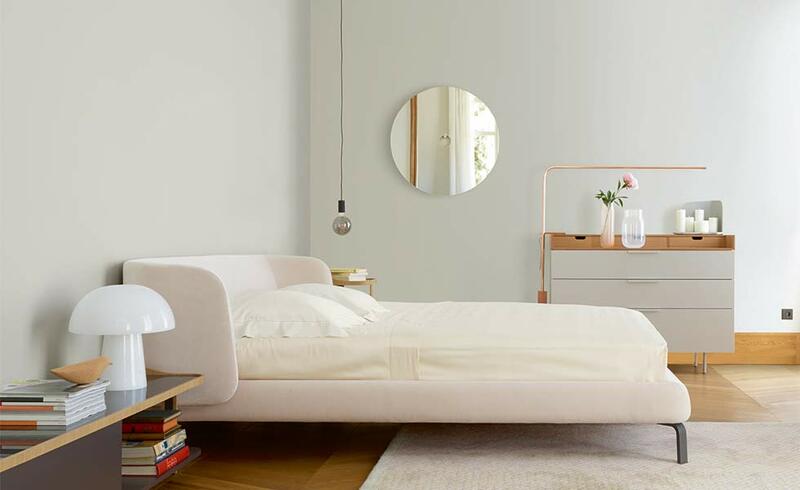 Just by decluttering, adding a lick of paint and careful styling, it is possible to add 5–10% to the value of a property. Valuers may find it hard to place a figure on the increase in value made by only cosmetic improvements, but the market will always place a premium on an attractively decorated and styled property. I live in the UK and I have not seen this natual light you talk about! (LOL) Just kidding. It was a great read. On replacing windows it’s useful to have the aspect ratio that looks right for each light. In your article it gives it as 1:0:6 – should that be 1:0.6? It’s good to have a figure to aim for, even though in practice you won’t be able to get there exactly but will have to adjust the number of horizontal & vertical glazing bars to get as close to it as possible. You’ve spotted a typo there – the Golden Ratio is broadly described at 1:0.6 or 1.6:1 (as a number it approximates to 1.618). The closer you get to the proportions of the Golden Ratio for each individual light in your small casement windows – especially sliding box sash windows, the better. Interesting point about the Golden Ratio, though few designers actually design their windows to be of that proportion. 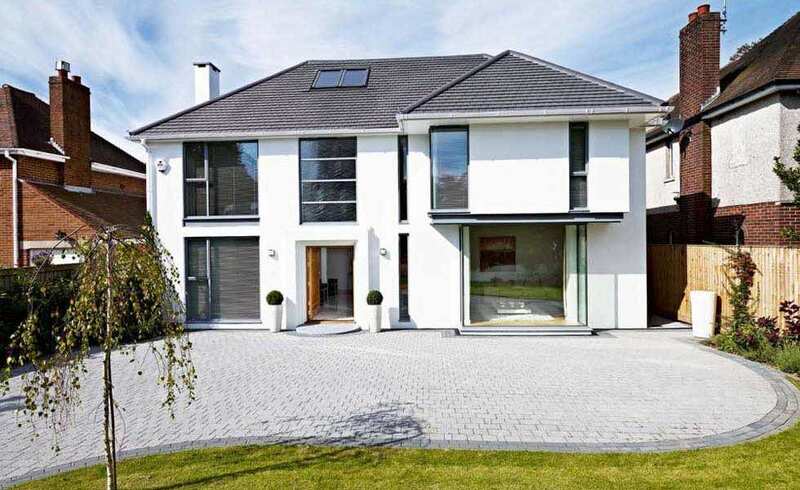 The images used in the article though very nice, only have their main two storey windows conforming to that principle and then the rule is spoilt by having horizontal glazing bars running across those windows which break the overall opening up into panes that do not conform. 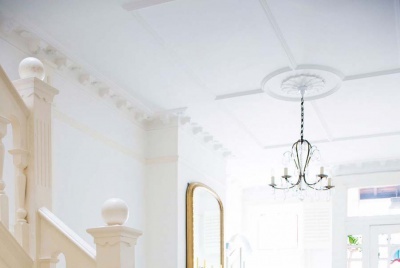 The Golden Ratio can be applied well to stately homes with 3-4m high ceiling heights, but when you start applying it to modern UK homes with ceiling heights of say 2.3-2.4m the windows would need to start close to the floor level to achieve any sort of decent width to the opening with a 1:6 ratio. Whenever I have designed windows like this, Building Control are never happy with the upper windows as they fear someone will fall from it when the window is open. As this article is about adding value, I do not believe anyone would pay more for a property simply because the windows conformed to the golden ratio. I certainly cannot see the two properties featured being worth less as a result of not conforming. Perhaps it is a design principle best left in the classroom. I can take some tips, because i`ll soon put my house for sale. 5 Reasons Why Decking Rocks!